Keep an eye on your email for gifts from the Gods of the Internet. Yes, Claim My Recordings Now! No, I don’t want access to the recordings from the Gods I’ll just take my free stuff. 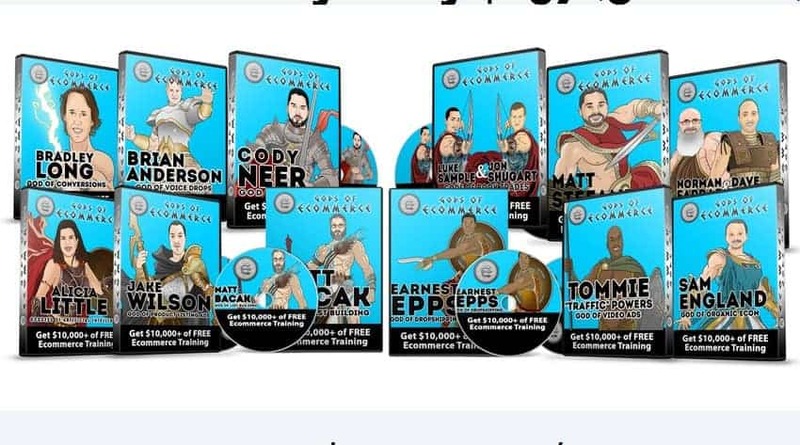 "The Gods of the Internet Summit"
Instant access to Recordings from "The Gods of the Internet Summit" of the TWENTY-FIVE dynamic sought-after speakers that will be sharing their step-by-step systems of how they have amassed over $3 BILLION IN SALES! Take advantage of this one time limited offer to NOW GET "The GODS of the INTERNET" behind YOU! What's Inside the God's of Ecommerce Recordings? Take advantage of this one time limited offer to NOW GET the GODS OF ECOMMERCE behind YOU! "Gods of Book Trades" Learn how you can turn books into cash using Amazon without buying ads. "Gods of Amazon" Your Guiding Light to Amazon Success to take Your Business to the Next Level!